David Franklin, Sarah S. and Alexander M. Cutler Director of the Cleveland Museum of Art, has written the foreword to Michael Bennett's provocative Praxiteles: The Cleveland Apollo (Cleveland Museum of Art, 2013). 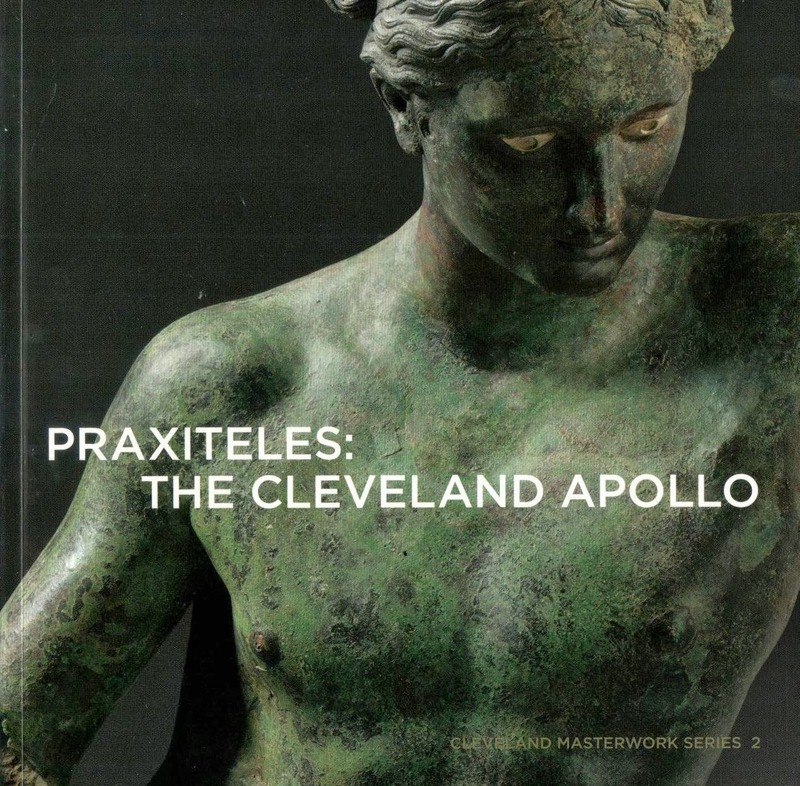 Franklin, whose expertise does not lie in archaeology or "ancient art", claims that the book "makes an important contribution to the current debate over collecting antiquities by presenting a much-need curatorial viewpoint". Franklin, who does not appear to understand the intellectual consequences of collecting (and Bennett overlooks such studies in his bibliography), suggests that the acquisition of recently-surfaced antiquities leads to "the preservation of knowledge". Bennett would have done well to have read my study of the material and intellectual consequences of collecting the Sarpedon krater [see here] before trotting out a stale and lightweight assessment of the Euphronios krater returned to Italy by New York's Metropolitan Museum of Art [pp. 32-33, fig. 36]. His treatment of the "hot pot" (as it was known) betrays his thinking about how to approach objects that have been removed from their archaeological context. Bennett fails to take the opportunity in his essay to explain why the Cleveland Museum of Art returned so many classical antiquities to Italy. Indeed there could have been a helpful discussion of why the museum acquired them in the first place. More telling would have been the unwillingness of the museum to disclose the collecting histories of the items. Which dealers were involved? I am looking forward to reflecting on the book over the next few weeks and to explore the "German" collecting history in more detail, especially in the light of another (apparently flawed) collecting history from the same Swiss dealer. Bennett may have opened a Pandora's Box of issues that Franklin may wish, with hindsight, had remained firmly closed.